NEW YORK, NY – US Senate candidate Chele Farley (R, C, Reform) today announced that she has earned the strong endorsement of Congressman Lee Zeldin (NY-1) in her bid to defeat incumbent Kirsten Gillibrand this November. “Chele Farley is an effective leader, communicator and problem-solver. I am confident that Chele Farley will deliver for Long Island’s families and small businesses with tenacity. 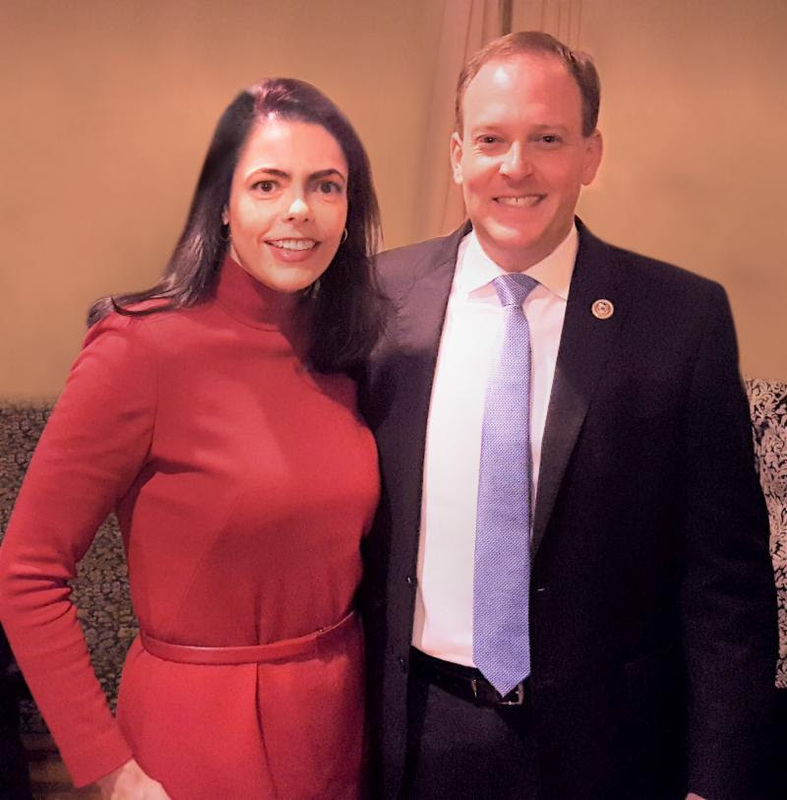 Whether it is her advocacy on behalf of families with autistic children, support for a stronger and more effective foreign policy and national security strategy, or use of her background in industrial engineering to fix our state’s infrastructure, Chele will be a fantastic Senator, and has earned my full support,” said Rep. Zeldin.